We understand that filing a claim against a pharmacist or a pharmacy can be a confusing and daunting task. Pharmacy malpractice claims are very specialized in nature and complex without proper legal aid. At Haug Law Group, we represent people who have been victimized by pharmacists and pharmacies. In the United States alone, nearly 2.5 billion prescriptions were dispensed by 1998. That number has only climbed over the last two decades. An example of pharmacy malpractice is evident via a staggering statistic in Massachusetts: 2.4 million prescriptions are filled improperly each year. Pharmacy malpractice can be prevented when doctors, nurses, pharmacists and pharmacy technicians perform their jobs with attention and accuracy. When medical professionals fail to do this, they must be held accountable. Imagine being asked to do your job under these circumstances. It would certainly be difficult. Unfortunately, these professionals have no choice and simply must be able to perform under stressful conditions. Patients deserve nothing less. Patients must act as their own healthcare advocates. Before taking any medication, it is strongly advised that a patient read the prescription and the bottle’s label to ensure they match. 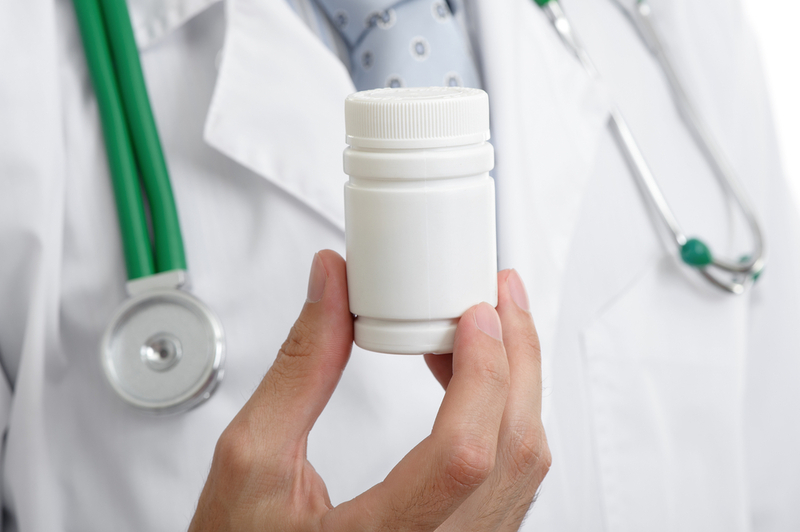 Patients can also look up medications online by the markings stamped upon them to determine if the correct medication is in the bottle or container. If an error is discovered, the patient should contact the pharmacy immediately, as well as their healthcare provider, and ask for further instruction. 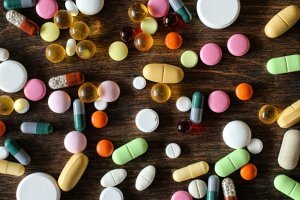 Who Is Liable When a Pharmacy Error Occurs? By law, a pharmacist who is responsible for officially filling a prescription may be liable for incorrectly filling a prescription that leads to injury or death. Additionally, any pharmacist aid or clerical co-workers working in accordance with the pharmacist who failed to act in accordance can potentially be liable. If you believe that you have suffered injury or other complications due to an error on the part of a pharmacist or pharmacy technician, reach out to our office today. We do not believe that any patient should be victimized by a medical professional and we are here to help you hold the at-fault party responsible. Call our office today at 1-844-428-4529 or reach out to us online at your convenience. If you choose to hire one of our attorneys, we promise to dedicate our efforts to ensuring you receive a favorable outcome, and we will treat you with the dignity and respect you deserve. For a free case evaluation within 24 hours, fill out the form below.